Available with charcoal or red accents. 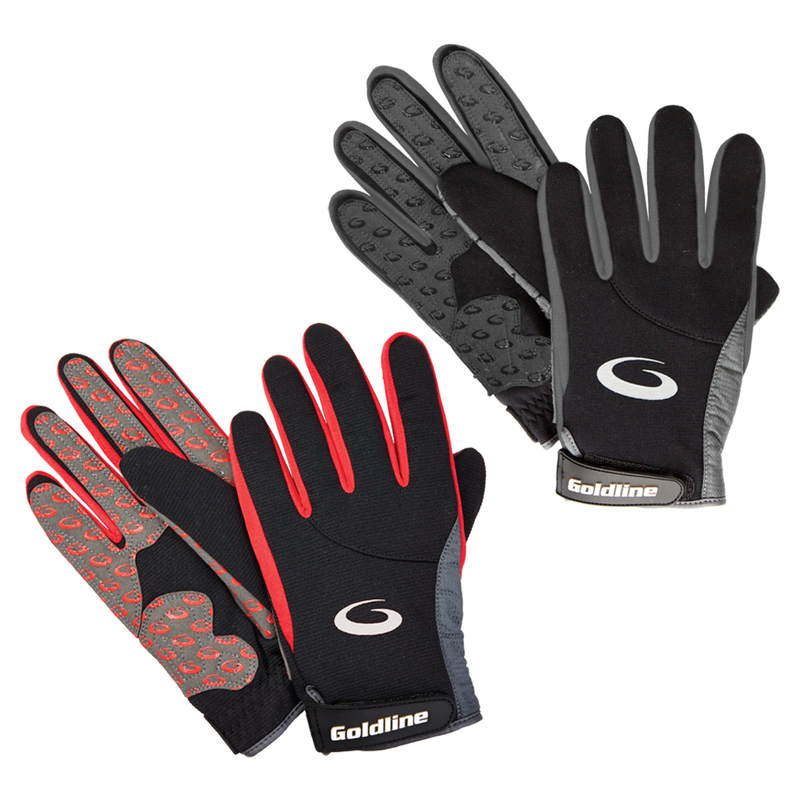 Precision Curling Gloves are designed with strategically placed ultra-suede and silicon padding on palm and all fingers for secure grip. Rubberized Velcro closure. Insulated throughout. Available with charcoal or red accents.